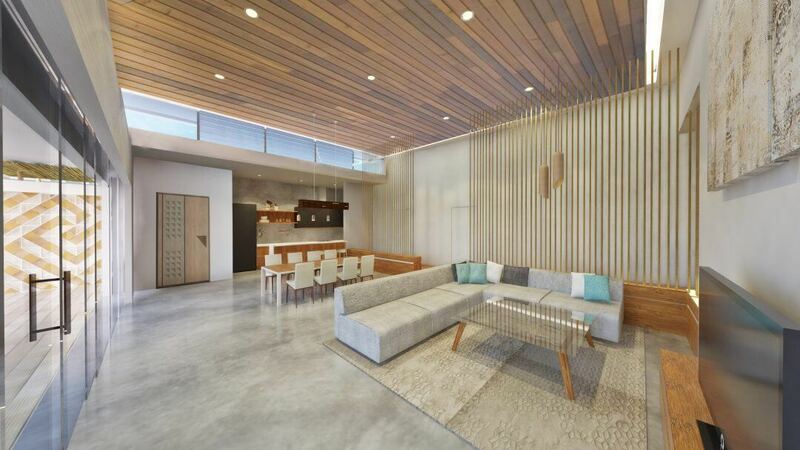 A stylish contemporary residence with energy efficiency at the core of its design. In order to maintain a low energy usage the building uses simple but effective ways to keep the building cool naturally without dependence on mechanical systems. Once major aspect is the use of highly insulative, prefabricated wall and roof panel system as well as being predominantly powered by solar panels. Comfort here is enhanced by a sense of direct contact with the elements, as green surroundings and sunshine waft through to spaces that caters to both outdoor living and secluded relaxation. 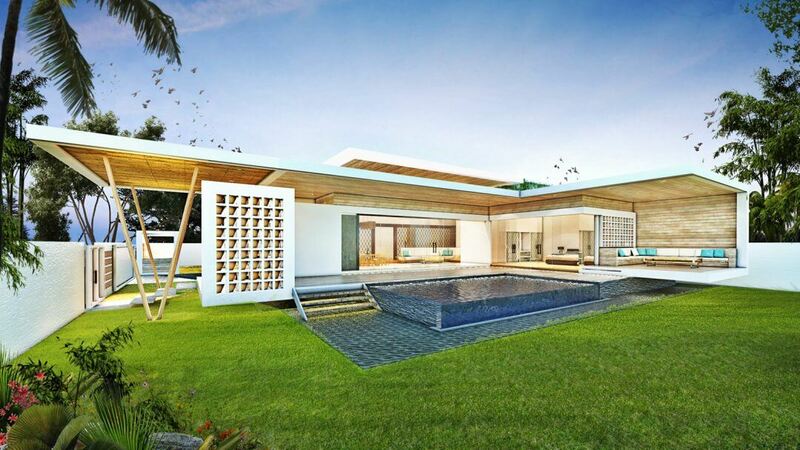 The residence can provide all the necessary high quality aspects along with more appealing aspects such as crafted screens, shades, infinity pools, water features, and creative features such as the play of geometries, light and shadow, textures and the transformations of one space to another. Building lines are strong, expressing sleek modern styling. The utilization of natural materials and their capabilities can create a place which overflows with inspired charm city.